 The Dream of Wild Health community garden is run by a group of dedicated community volunteers on the east side of St. Paul and is resourced by Dream of Wild Health. 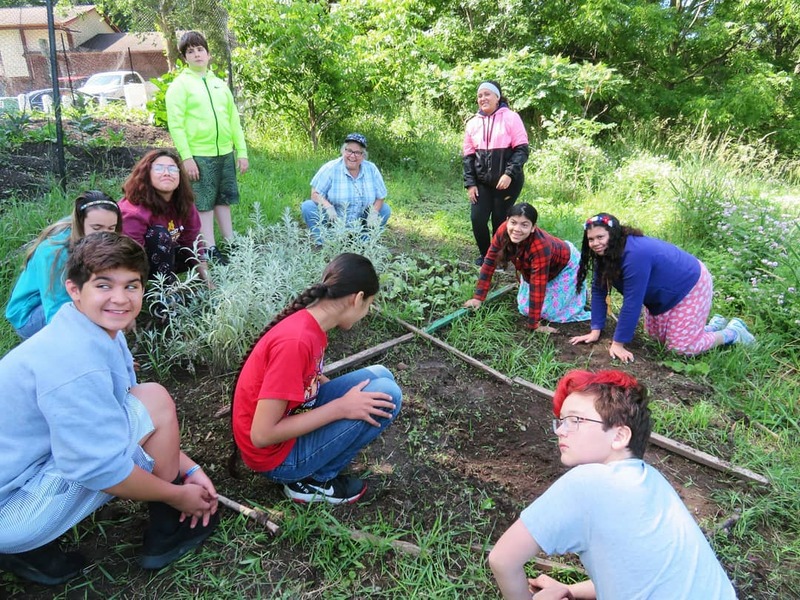 DWH Garden Warriors also volunteer their time and skills at the community garden during their youth program.The garden is an important link to creating healthy and traditional food access within the urban indigenous community. Connect on the community garden Facebook group to get involved! Garden Warriors planting in the medicine garden at the East Side Indigenous Garden in St. Paul.